See all Bella Fiore Homes for sale below. This is such a lovely Lake Las Vegas neighborhood. Aside from the Lake Las Vegas master Plan dues of $375 per quarter, Bella Fiore HOA dues are $110 per month. Most of the Bella Fiore homes have LID fee balances. LID stands for Local Improvement District. The LID balance for each home varies. LID fees are paid semi annually. Balances can be $9k-$12k+ and semi annual payments can be around $1200 per year. These are ball park approximations. 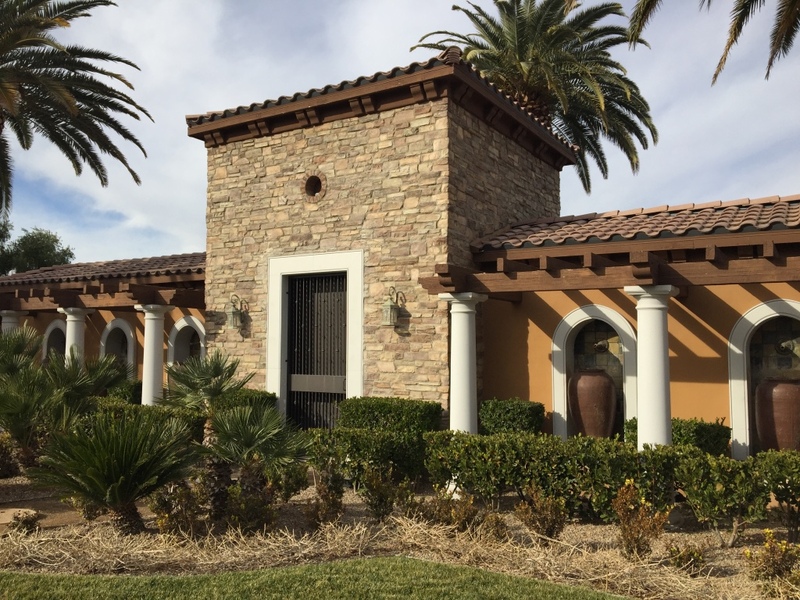 That said, if you are looking for Lake Las Vegas luxury living in a wonderful gated community, you must check out Bella Fiore and compare to the new homes for sale. Contact The Stark Team to get started in your home buying search in the Lake Las Vegas and Henderson areas.